When people talk about Instagram marketing, I'm pretty sure that the scope of discussion will not go away from attractive image, follow-unfollow method, and post often. Yes they are important and shouldn't be ignored, but there is one important aspect that people tend to forget to optimize. What is it? Yeah, that's right, it's the caption. 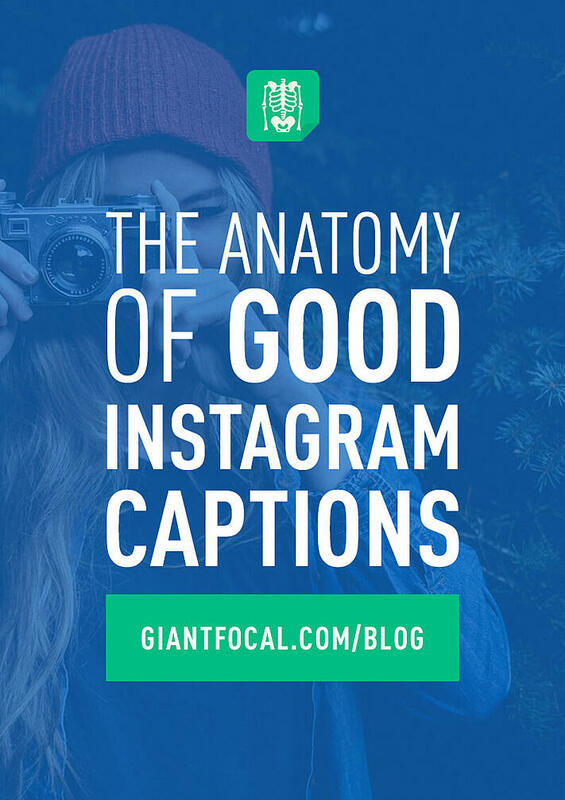 Writing good instagram captions shouldn't be taken lightly, there are many aspects that you can optimize to increase followers engagement. Sounds interesting? Cool, let's dig in. Instagram is undoubtedly the hottest social media marketing platform. 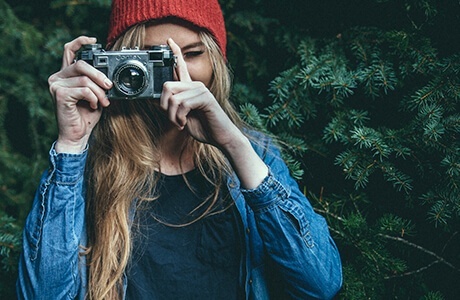 The ultimate goal of any Instagram post is to be seen by as many people as possible. The modern human being is a scroller; like a hawk gliding over the savannah, waiting for something interesting to catch its eye; your average Instagram user is scrolling through their news feed searching for eye candy. The Urban Dictionary’s definition of eye candy is: “Something purely aesthetically pleasing, that is, pleasing to the senses. Can be a person, a film, a sunset, a flower, or anything else”. … sounds familiar? Sound much like your Instagram feed? Eye candy is the image you post. It is the first thing that is seen. However, it is not what makes the scroller stay. It's the good instagram captions that make them stay! Your Instagram image has three seconds to make an impression that will cause the scroller to hover over your post for a few seconds more while they casually glance at your caption. Your caption has now become the deal maker or deal breaker. If your CAPTion does not CAPTure their attention they will continue to scroll on in search of something else. Interesting how caption and capture begin with the same letters, hey? What makes a Good Instagram Caption? Here we go.. Remember that dull text is not an attention grabber. If you want something to be noticed, add colour. Inserting an Emoji or two won't hurt your message at all, but instead they will strengthen and help your followers to visualize better. Be sure to use Emojis that are appropriate to your feed. You may even replace a word with the relevant Emoji. See how our friends at HootSuite, appropriately uses 2 emoticons in the same caption. First emoji visualizes their "first trophy", while the second emoji replaces the word "photo". Remember that your Instagram followers want to meet the person behind the caption. Adding Emojis makes your caption interesting and also adds a personal touch. So why not use them? Possibly you could develop your own Emoji signature that people will begin to relate back to you. They recognize your post, see your signature Emoji and identify with your personal style. You become more real to them because they can make a connection, they can relate. Use, but do not abuse hashtags. Pretty please.. There is no rule about the amount of hashtags you can or should use in your post, but be aware that too many hashtags early in the post may irritate rather than attract scrollers. Rather put your hashtags at the end of your post. Hashtags increase your reach regardless of where they are situated in your post. Ultimately you want to use hashtags that are going to engage potential visitors. Using the most common or most popular hashtag is not always a good idea; your standard-word hashtags are swimming in a sea full of the same words. Brainstorm some unique keywords that can be associated with your post and hashtag them. 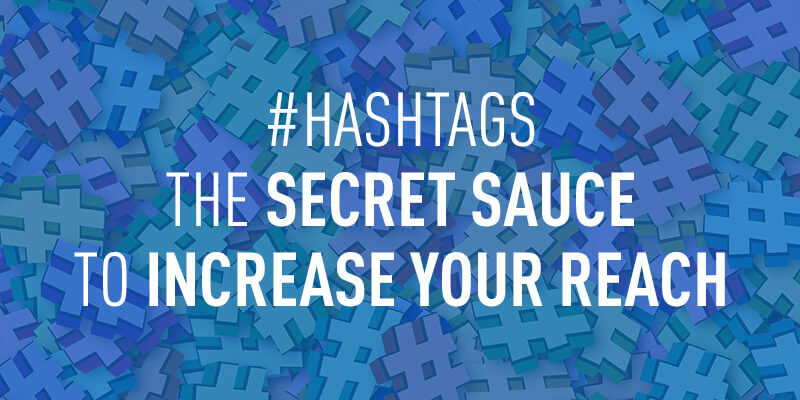 This will give you a ratio advantage of exceptional hashtags over average ones. Once again hashtags can impart some of the personality behind your post and your brand. A unique hashtag is intriguing in its originality and will cause your followers to glimpse something out of the ordinary; and that’s great! Once upon a time, when people had really old phones, it took ages to type text messages because there were three letters on one key. To save time, a new language was invented and people were feeling GR8, seeing each other L8R, and someX 1Dring what the other person actually meant?! Do you want your followers speculating if you are Laughing out Loud or sending Lots of Love? Short form words are no longer necessary because we have smart phones with touch screens and blue tooth keyboards. Instagram also gives you lots of space for your post. I believe the maximum post length allowed is 2200 characters. If your caption is gripping enough to make your followers click “. . . more”, you have no need to be abbreviated or brief. Be engaging, be personal and be human. The more you communicate with your followers the more they will identify with you and your brand. Mentioning other Instagram users in your caption is a great way to connect. Instagram is a like one, big, happy family. For the sake of this illustration imagine a large family of very generous people who willingly help and support one another. They share their skills and their talents and speak favorably of one another, to one another. Share and share alike. You can use Instagram to promote your other social media accounts as well as those of other Instagram users. A little bit of competitive diversity is great in any field. Congratulations! You have posted an outstanding image and your caption inspired your followers to stay with the post and read on … now what? Encourage them to DO something, not tomorrow, not next week, but NOW. The best way to connect with your followers is to interact with them. Asking them to do something for you makes them feel that they are part of the family. You can gauge the outcome of your requests and use the results for market research. The comments and actions of your follower’s will speak volumes if you are willing to listen. Never include more than one call to action and always use the one that will bring the highest number of engagements back to your post. So badass it hurts. #Deadpool is now playing. Link in bio. See how the Deadpool marketing team nailed it? You might be asking, where is the CTA a.k.a call to action? "Link in bio" is the one! But that's not even asking their followers to do something? Yes, you are partially right; but no, it indirectly asks their followers to check their bio, and click the link. Notice how the first few letters of the word INSTAgram are the same as the word INSTAnt. Do you remember CAPTion and CAPTure at the beginning of this article? In this day and age people don’t have time for a leisurely search. Remember, your followers and prospective followers are hawks. They are searching; give them something well worth finding and they will return. Interested to read more posts from our blog?